Samuel Ciccone grew up in West Chester, PA and was born with design in his blood. His mother is an artist, his father a landscape designer and his late grandfather, Severino Ciccone, was a famous graphic designer whose work includes the Philadelphia Flyers logo. 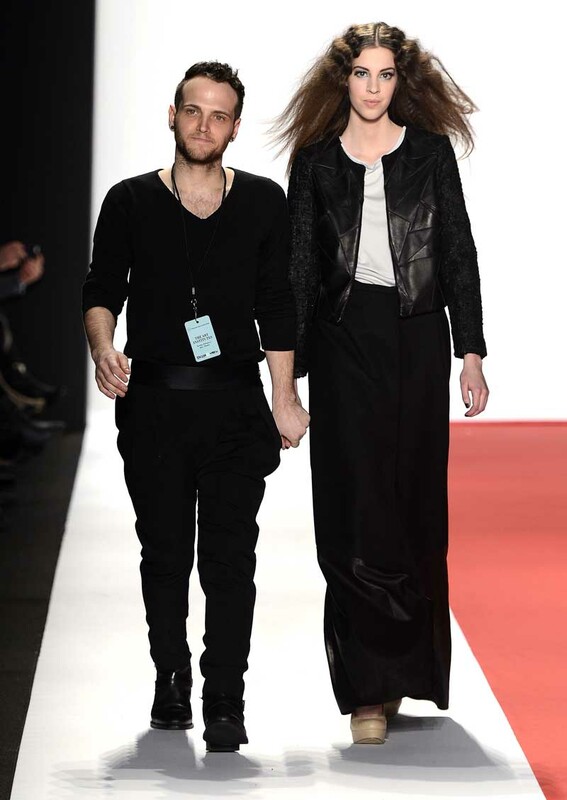 During his studies at The Art Institute of Philadelphia, he’s interned with Tuleste, Michael Kors and Anna Sui. “My design philosophy is inspired by femininity and the plays of dark and light fragments. 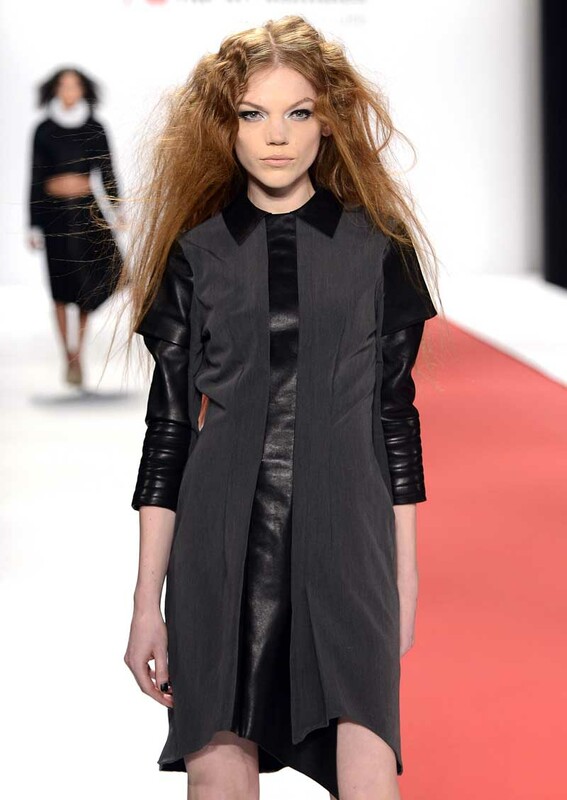 My current collection is based on the concept of softened or sharpened textures, when touched by light,” he says.